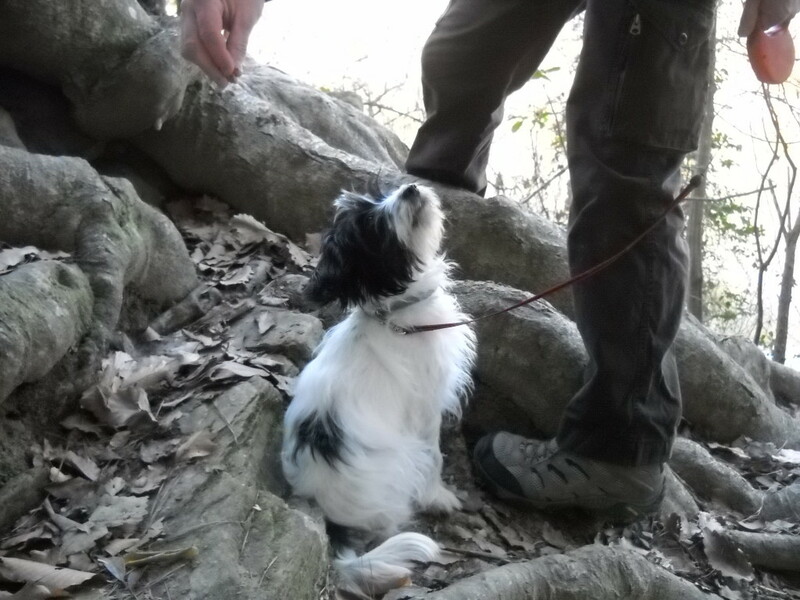 With three active kids and an energetic dog, trips to local parks offer everything we need: room to roam, energy-burning rock exploration and a chance to play. Even better? Most parks offer free admission! Nice! One of my son’s favorite parks is Raven Rock State Park in Lillington, North Carolina. 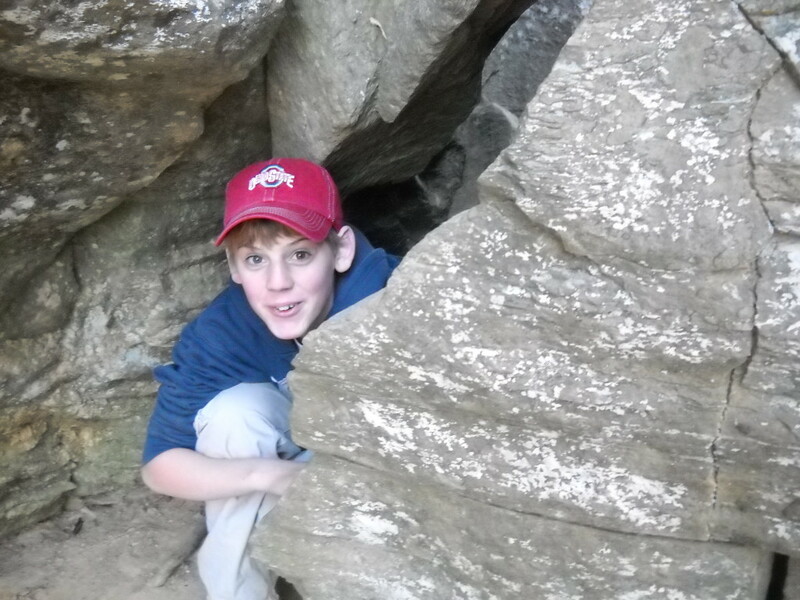 It’s only 20 miles from our house, but it offers a rough, rocky terrain that he thoroughly enjoys! Raven Rock sits along the fall zone, where the foothills of the Blue Ridge Mountains transition to the softer rock and sediment of the coastal plain region. Raven Rock is a crystalline structure that rises 150 feet and stretches more than a mile along the Cape Fear River. It was formed by the waters and winds that blow along the river. It was named after the ravens that used to roost on its rock ledges. 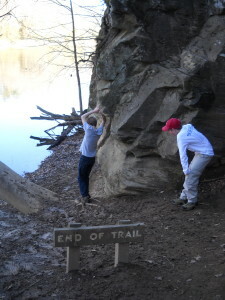 In 1965, local citizens organized support to turn Raven Rock into a state park to preserve the area’s natural beauty. In 1969, 220 acres were designated as state park land. Over time, additional land has been purchased or donated, bringing the park’s area to 4,667 total acres. Included in this area are the remnants of the Northington lock and dam that used to control water flow in the area. Raven Rock State Park offers more than rocky hiking trails. There are bridle trails, various camping areas and other historic points of interest throughout the park. Despite the amazing rock formations, climbing and rappelling are not permitted at Raven Rock State Park. Pets are welcome on leashes. Of course, the best proof is photographs! Can you tell he loves Raven Rock? Once a diva always a diva! This one’s just for the cuteness factor! 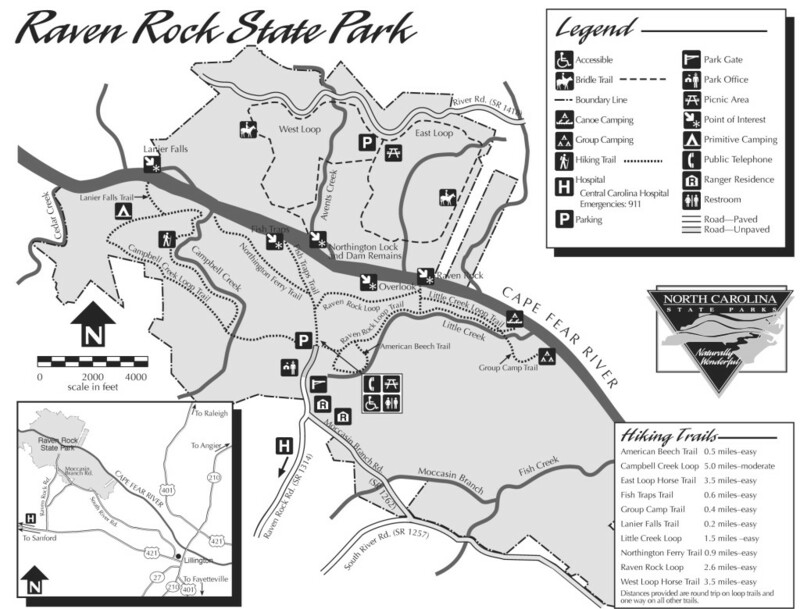 Raven Rock State Park Info! January, February 8 a.m. – 6 p.m.
March, April, May 8 a.m. – 8 p.m.
June, July, August 8 a.m. – 9 p.m.
September, October 8 a.m. – 8 p.m.
November, December 8 a.m. – 6 p.m. 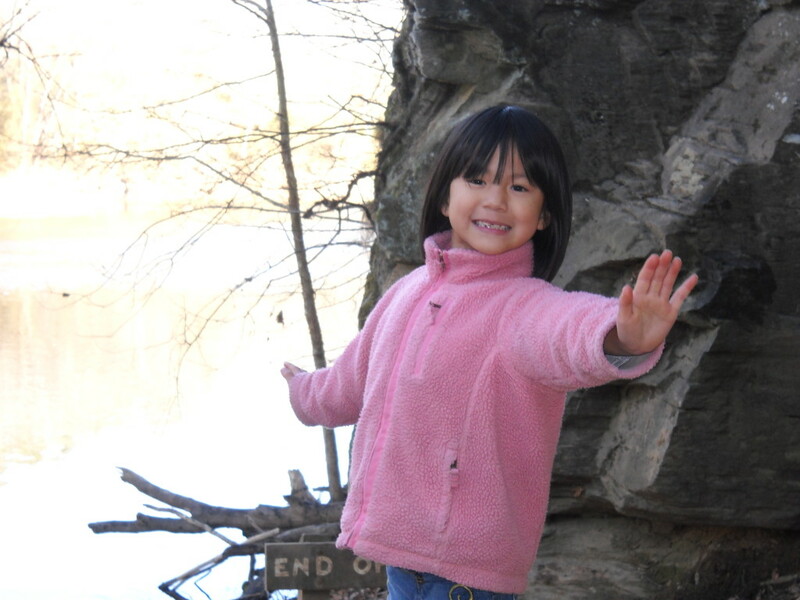 Does your family explore local parks? What’s your favorite? Please share!!! I can’t wait to visit NC next year. Looks like fun! Where in NC will you be? (Did we discuss this already?) And WHEN?